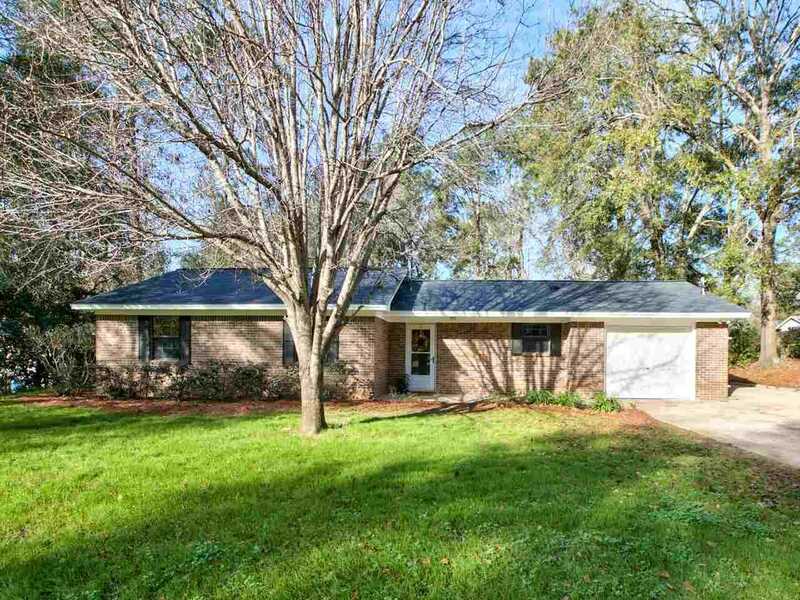 Killearn Acres~ rare 4 sided brick 3 bedroom/2 bath pool home with 2019 kitchen remodel and brand new 2019 Tadlock roof! Kitchen features brand new granite countertops, new stainless appliances, hardware and lighting. Master suite features walk in closet, new carpet and updated marble vanity and shower in bath. Living area features Bellawood flooring, ceiling fans, and peaceful views of the spacious backyard for entertaining. Florida (sun room) overlooks large swimming pool, spacious deck and pool house building in back for storing pool equipment, lawn mower, tools and more! Extra space for carport/additional parking on side of garage. See full list of upgrades and improvements! SchoolsClick map icons below to view information for schools near 6522 Iron Liege Trail Tallahassee, FL 32309. Listing provided courtesy of Red Bird Realty Of Greater Tal.